The orange gun. The flying ducks. The annoying dog that was terrible at hunting and always laughed at you when you had a bad day. All of these features made Duck Hunt an unforgettable game and a timeless childhood classic that most of us will never forget. While it moved on to be a successful spin-off (see Mike Tyson’s version) and a sequel on the Super Nintendo platform, this classic game was an introduction to fighting platforms that also introduced memorable characters and bosses that seemed almost impossible to defeat. Also known as an arcade hit, this installment involving the Teenage Mutant Ninja Turtles is one of the best side-scrolling action games to date as the difficulty was adaptable and the gameplay was phenomonal for it’s time. Plus it made us say “cowabunga” a lot. If you were into ninjas and throwing stars as a young kid, chances are you were into Ninja Gaiden. The series took off as soon as it was released but the most memorable installment was the second game in the franchise featured slicker controls and graphics which made Ryu’s hacking and slashing way more fun. 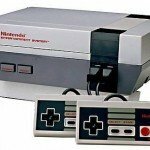 NFL games always had a hard time being enjoyable before the Madden series arrived but Tecmo Super Bowl was an instant hit the moment it shipped out to homes across North America. The only real drawback were the uniforms, like which team actually wore pink and white in the 90s’? Along with Tetris, Dr. Mario was one of the first original puzzle games that everyone knew and loved. The only problem was, most kids didn’t know how to play it and were left frustrated by it’s difficulty for years, and years, and years. It was the game that started it all. Looking back, the graphics weren’t impressive but the idea of touching flowers and throwing fireballs at enemies was enough to keep kids hooked. Plus all of the secret passages to get to tunnels to skip levels was helpful but mostly really cool. 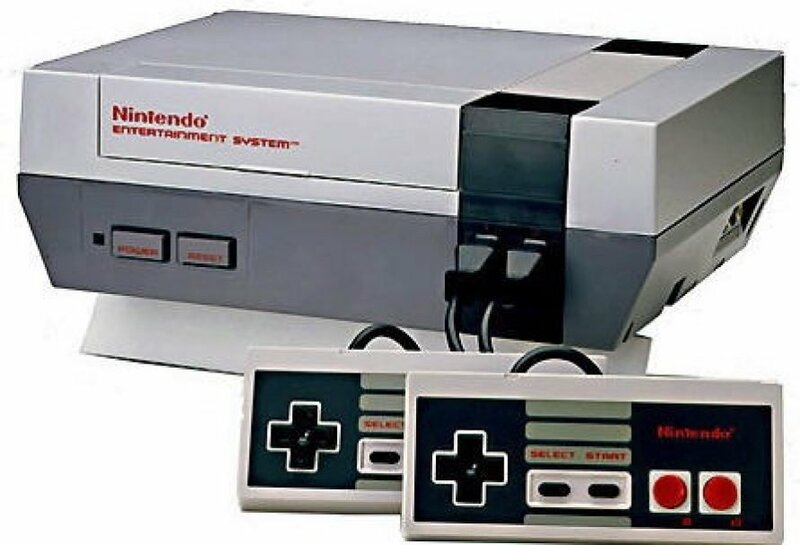 It also spawned Super Mario Bros. 2 and 3 where both sequels topped each other with several innovations.